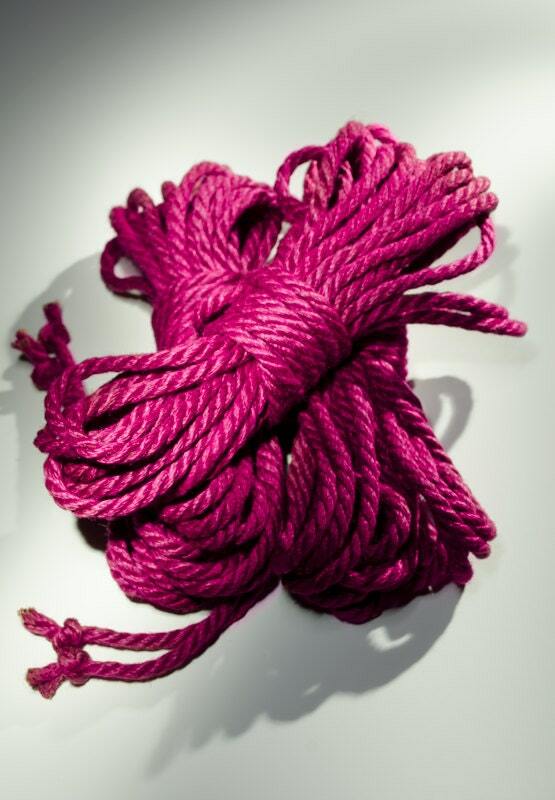 Hand crafted, quality BTS Tossa Jute Rope, dyed Hot Pink/Magenta. The wait is long, but worth it! The rope is fantastic. The color is full and bright. The feel is exquisite and smooth. Thank you for your hard work DrexRope!! It takes a little long to get but it’s well worth the wait.